A guy faceplants after his attempt to kick a dog. Luckily not much people around there. Watch the video below. Description : A guy faceplants after his attempt to kick a dog. Luckily not much people around there. Watch the video below. 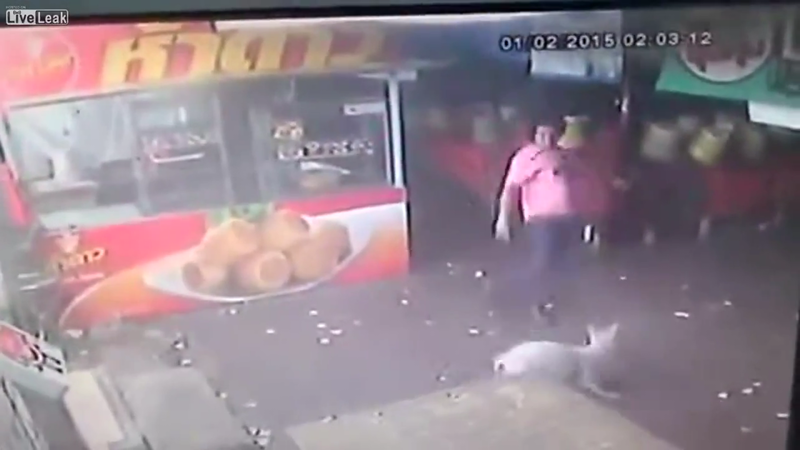 No response yet to "Instant Karma - A Guy Gets He Deserves after Trying to Kick a Dog"